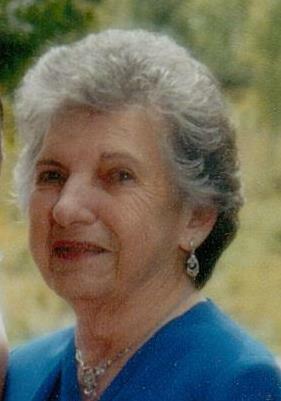 Anita Zucconi was 95 years old when she passed away Monday, August 20th. Born in Brooklyn, Anita was a resident of Bergenfield since 1961. She worked as a seamstress her entire life up to the age of 94. Active in her community, Anita was a member of the Church of the Ascension Parish, New Milford since 1962, the Women’s Auxiliary of the VFW Post #6467, Bergenfield, and the Sunday morning breakfast crew at Matthews Diner, Bergenfield.